David Pilling was educated at the Universities of Sheffield, California at Santa Barbara and Manchester Metropolitan, and was called to the bar in 1999. David’s main areas of practice are Costs, Clinical Negligence and Personal Injury. Having had the benefit of a clinical negligence pupillage his predominantly Claimant clinical negligence practice now encompasses claims ranging from dental and cosmetic negligence through to maximum severity cerebral palsy claims, including attendance at inquests. David also handles pharmaceutical and product liability claims. He has a particular interest in claims which raise difficult questions involving consent and/or causation. 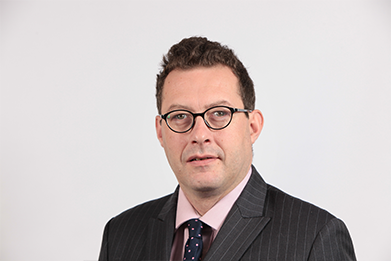 David has a niche practice in advising and attending CICA Appeals in relation to victims of historic child abuse involving claims up to and including the statutory cap of £500,000. He also has experience of appeals to the Upper Tribunal and to the Court of Appeal in such cases.